« Blog > Welcome to Chat Literacy’s Health Literacy Month! 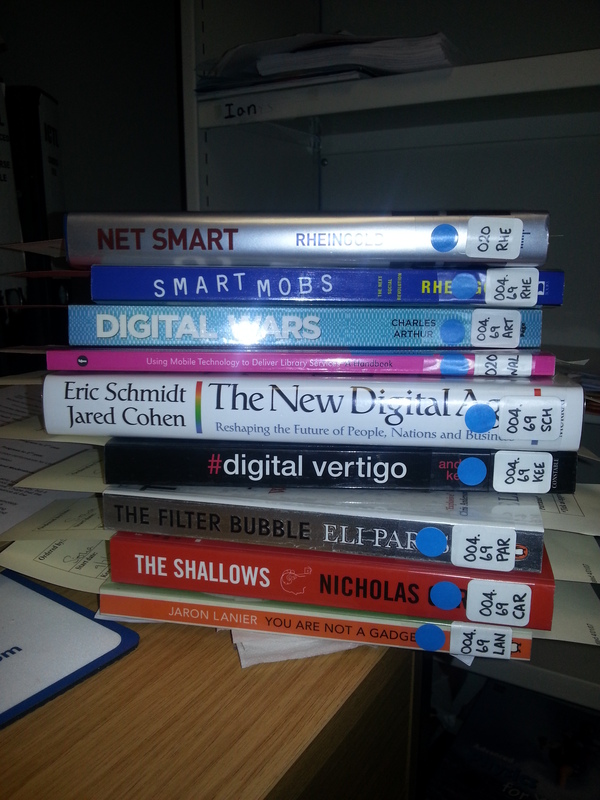 This entry was posted on July 9, 2013 at 1:39 pm	and is filed under Books, Citizenship, Digital Literacy, ICT, Libraries, library 2.0, Library Online, Online Learning, Social Networking. 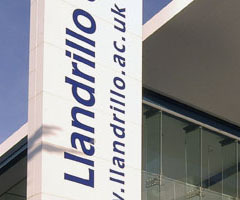 Tagged: coleg llandrillo, digital citisenship, digital literacy, llandrillo library, social media. You can follow any responses to this entry through the RSS 2.0 feed. You can leave a response, or trackback from your own site.